Nonpolar molecules do not contain ions and don’t have dipole movement to form charges. Dipole movement means separation of charges like an atom becoming either positively or negatively charged during a bonding process. Nonpolar molecules don’t become hydrated. The molecules are insoluble or almost insoluble in water. Example: carbon-hydrogen or carbon-carbon hydrophobic bonds. 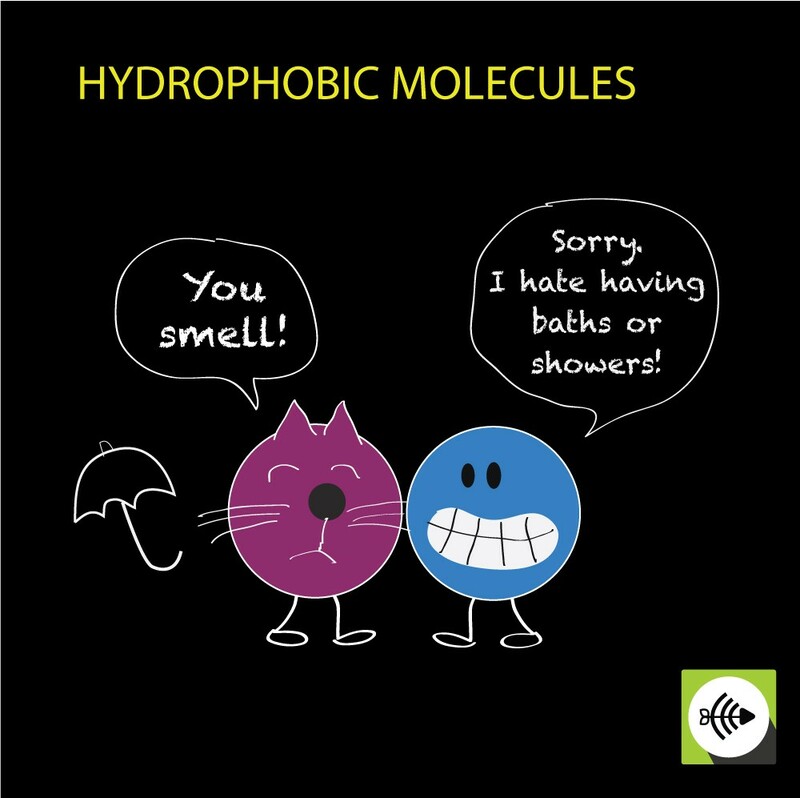 Basically, nonpolar molecules are scared of water!